Sentinel’s rather amazing looking Riobot Gurren Lagann is now finally out in the wild. Despite having all manner of lovely Gurren Lagann toys already, we’re seriously tempted to pick this one up (purely on the sculpt in fact). As figures go though, the articulation and gimmicks look superb on this too. As always, you can buy yours here. 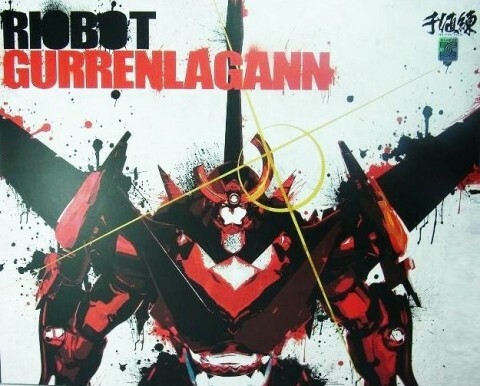 I’ve been looking at the Riobot Canti… very tempting.